The Merchant Customer Exchange, better known by its acronym MCX, announced on Tuesday that it has named payments expert Brian V. Mooney as interim CEO, replacing former chief executive Dekkers Davidson. According to MCX, Mooney most recently served as CEO and board member of Bank of America Merchant Services. 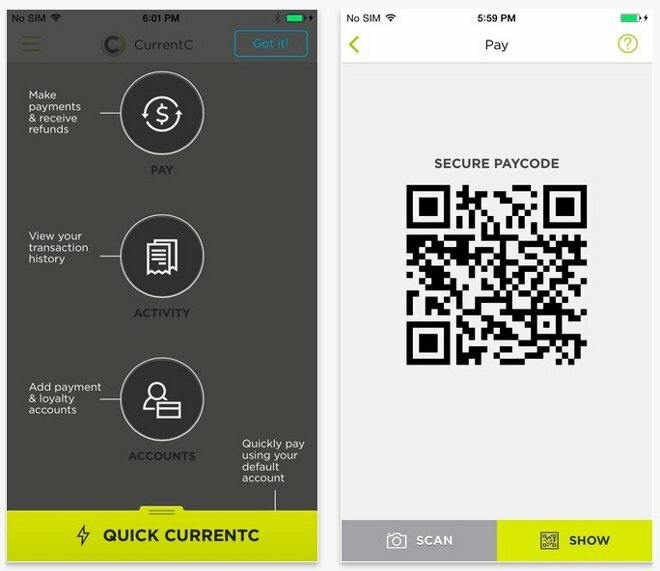 The executive level shakeup comes as MCX inches closer to throwing its hat into the mobile payments ring with CurrentC, which is planned to go live at major partner retailers including Walmart and The Gap sometime this year. The as-yet-unreleased solution will face stiff competition from the likes of Apple Pay, which has seen decent adoption since its release in October. MCX made headlines last year when members CVS and Rite Aid switched off Apple Pay compatibility at point of sale terminals just after the service launched. The move was later attributed to contractual obligations that forbid companies under the MCX umbrella from using alternative mobile payment services. Facing criticism for limiting customer choice, then-CEO Davidson said such protections are necessary for a successful CurrentC rollout, adding that the exclusivity period would be "measured in months, not years." "I would observe parenthetically that I don't think too many people complained when Apple went to market with the exclusive that you could only buy it at AT&T, which was the case for a while, and I think that was a reasonable business decision that Apple made," Davidson said at the time. Today's news comes after Apple CEO Tim Cook dropped a bombshell during a quarterly earnings conference call on Monday, saying major MCX member Best Buy will roll out in-store Apple Pay support later this year. It is not known at this time if other retailers have plans to follow suit.